Many of today's shippers require temperature-controlled shipping for the transportation of specific goods. Commodities such as food and produce are maintained to precise temperature requirements, while other shipments can be chilled to protect against damaging or dangerous temperature conditions. Ensuring that cargo is not exposed to freezing temperatures (“protect from freeze” service) is required by many shippers during colder months. 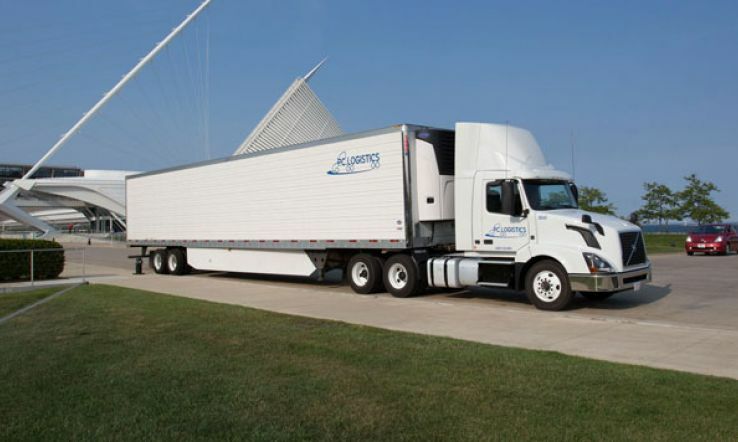 Our fleet consists of more than 53 foot trailers. Truckload or less than truckload, temperature controlled or dry, PC Logistics will provide the best service for regular or irregular routes. Our services include inbound pick ups to distribution centers or customers warehouses, along with plant to plant moves. 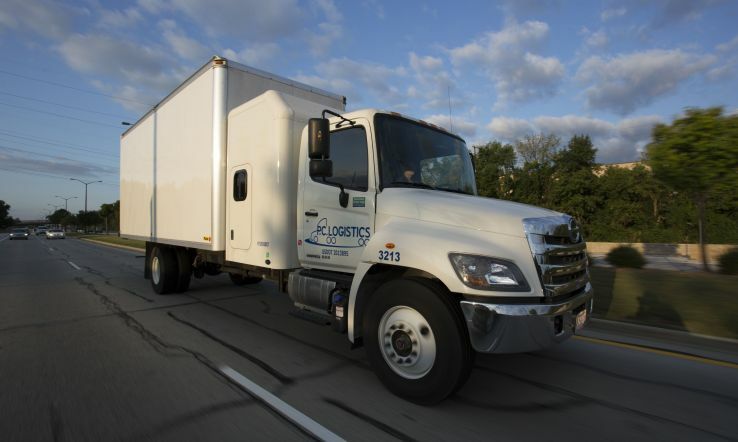 Whether you need to ship across town or across the country, PC Logistics strives to be the best in the trucking industry with over 40 trucks and 50 trailers. PCL is a member of a national alliance of carriers with access to over 15000 vehicles. 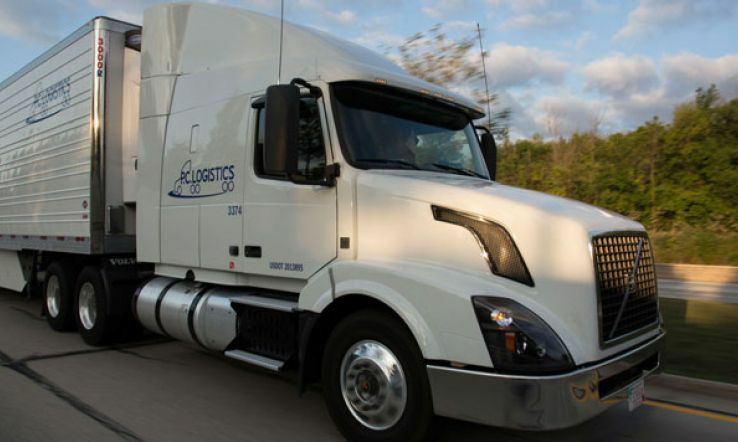 We have the flexibility and capacity to match your freight with the most cost effective solution. We fulfill your dock to dock shipping program to be your safe Preferred Carrier of choice exceeding the customers expectations. We want your freight to arrive on time.